There is nothing more airlines love to do than giving their premium customers, the best of everything. 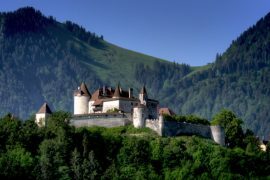 They get suites, sleeper seats, best food and drinks, and luxury amenity kits from high-end designers. Latest to release their new and improved services for premium cabins is Delta Airlines. 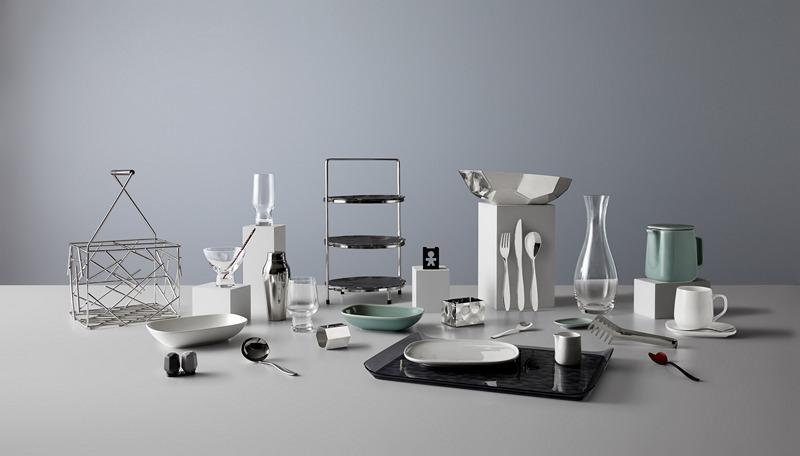 Their collaboration with Italian design firm Alessi brings in a new range of tableware and service products named, Alessi For Delta Collection. 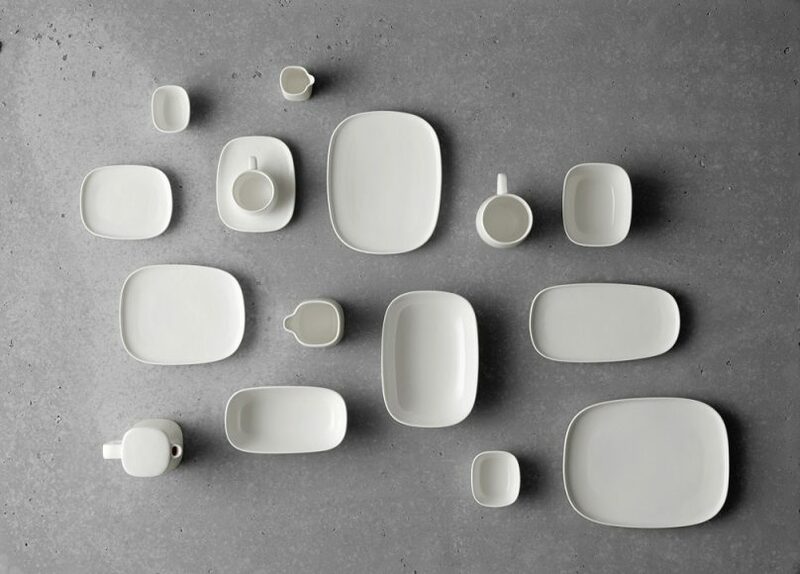 The new tableware collection is part of Delta’s multi-billion dollar investment to improve customer experience in all departments. 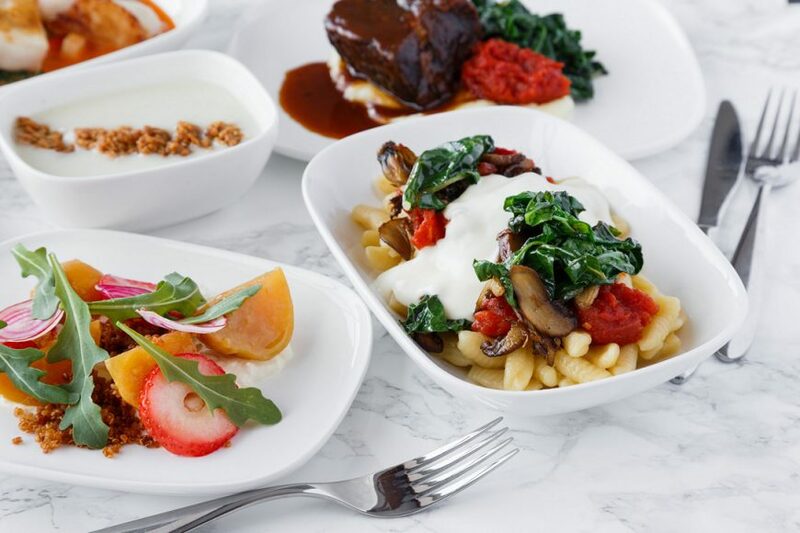 They are upgrading among other things – seats, entertainment systems, complimentary meals in the Main Cabin on select flights, better free Main Cabin snacks, chef-curated meals in Delta One, a seasonal wine program and more. 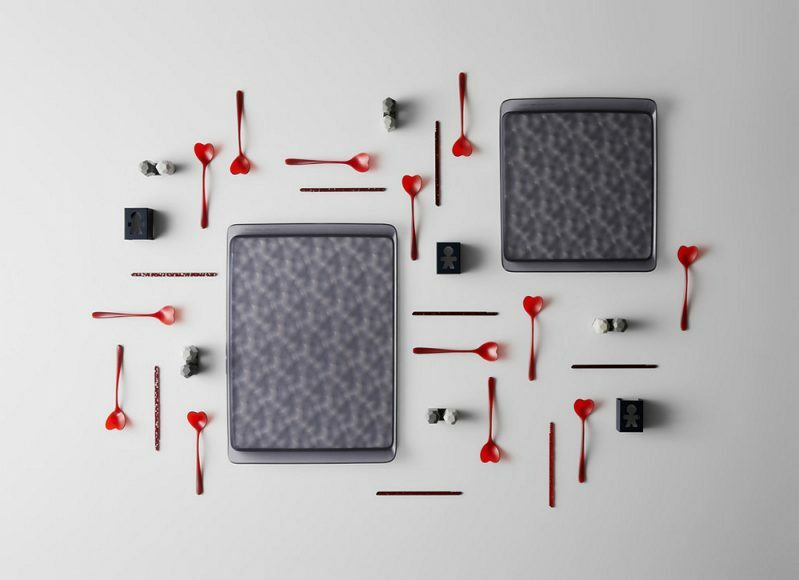 The Alessi For Delta Collection bespoke pieces will first appear on Delta One and First Class starting April 01 and in Delta Premium Select later this year. The Delta project is also a first for Alessi – this is the first time they worked with a major airline with such a wide-ranging program. 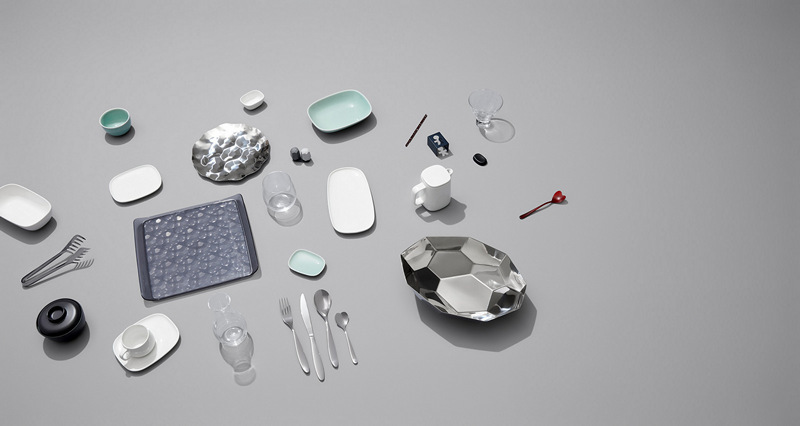 The collection includes flatware, crystal glassware, new bone china, stainless steel serving pieces, tabletop accessories such as napkin rings and salt and pepper shakers and trays. 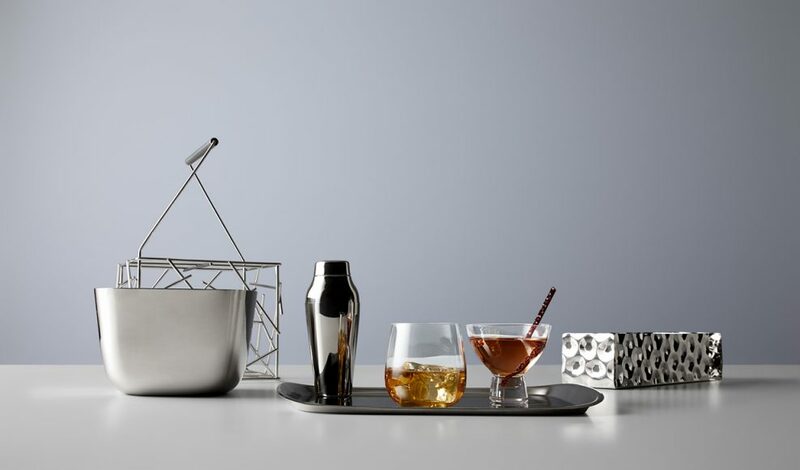 All designs are based on popular items created by six of Alessi’s renowned designers. It took a bit of a time to get to this point for two companies after the contract was awarded in 2015. 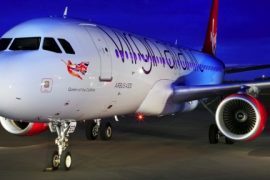 Design, tests in flight and getting feedback from customers, flight attendants and catering services were all time-consuming. 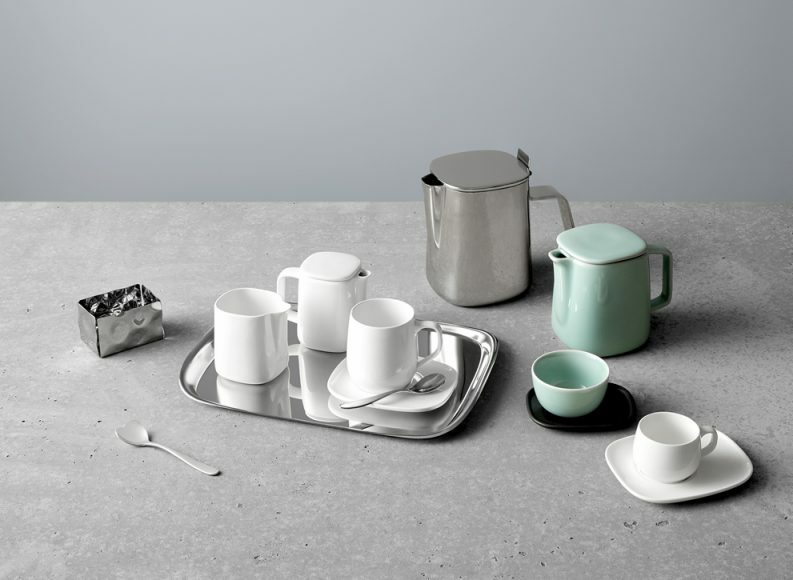 The process made sure new serviceware is not only stylish, they offer a meal experience that is second to none.